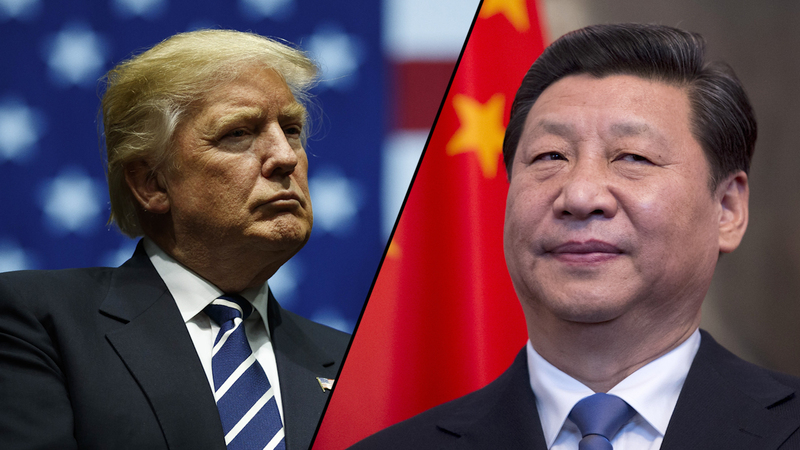 Yesterday afternoon the Whitehouse escalated its tariffs war with China, stating that the United States would implement import taxes on a further $200 billion worth of Chinese goods, while also threatening to add hundreds of billions more. The move comes as no surprise as the President, perhaps empowered by recent economic figures, is going to bat with a booming U.S. economy at his back while China has reported a slowing economy. Trump might actually be viewing the timing as advantageous. While the existing $50 billion in Chinese goods that are getting hit with tariffs was mainly industrial and commercial things like raw materials and machinery, this next round of tariffs will impact many more products found in typical American homes. The tariffs, which will affect thousands of goods ranging from necklaces and luggage to fresh seafood, will start on September 24th at a 10 percent rate. These will then ratchet up on January 1st, 2019 to 25 percent. 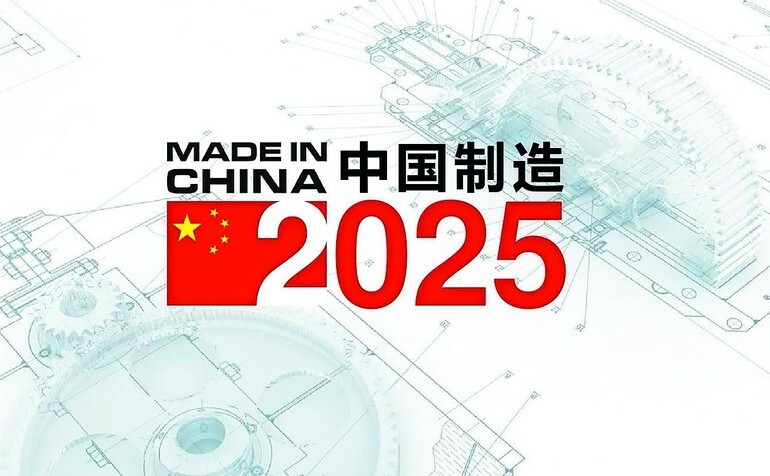 “Made in China 2025” is a large collective initiative in China to bring several of its key industries up to par with the world’s technology leaders. Things like semiconductors and electronics. The prongs of the strategy are numerous and many would be considered normal for any country attempting to make its companies more competitive. One issue that the Trump administration has raised as a red flag is the fact that the Chinese are offering massive, multi-billion dollar loans at super low-interest rates to its domestic industries, which would be seen as unfair as the rest of the world’s companies are forced to borrow money at more-or-less market rates. U.S. officials have pleaded with China to abandon many facets of the plan, and while the Chinese are willing to drop the actual name, they refuse to halt the plan. Its hard to say which side is more justified, but it’s easy to see the implications of such a large effort out of Beijing. Should certain companies there get a leg-up in an unfair way, the advantage could blossom to a multiple-decade shift of industrial and commercial power, right into the hands of China. The latest round of tariffs could be made into a partisan issue, however American industries have almost unilaterally condemned the tariffs since they will increase the cost of necessary parts and raw materials for many American-made products. The American Soy industry was among the first to express its dismay at the tariffs which we covered here. Now a wide range of American manufacturers, retailers, and other businesses have advised that the new tariffs could impact their bottom line and thus, their bottom line. A recurring message is that the United States and its companies no longer have the ability to quickly replace Chinese goods either with domestically or internationally sourced products. The National Association of Chemical Distributors released a study this month that calculates almost 28,000 jobs would be eliminated if chemicals sourced from China got hit with tariffs. The administration did release a list of exemptions that would escape the tariffs. Perhaps most notably, the Apple Watch among other smart watches, Bluetooth devices, fitness trackers, Sonos speakers, helmets, gloves, and certain chemicals. Today China responded to the latest U.S. tariffs. The country will target American goods like LNG (exported heavily from pro-Trump states), aircraft, computer parts, meat, and textiles. The Chinese tariffs will begin at 5 percent for things like computers and small aircraft, and will be an extra 10 percent on chemicals, meat, wheat, and wine. 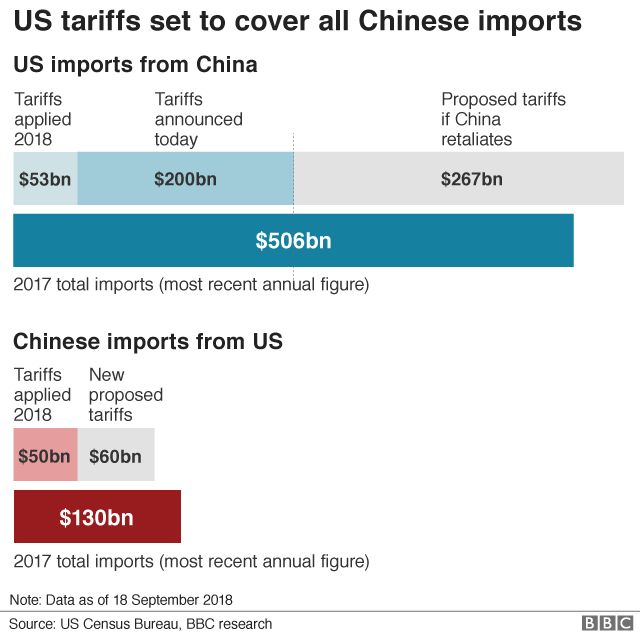 The fact that Beijing is targeting just $60 billion in American imports reflects the trade defecit between the two countries. 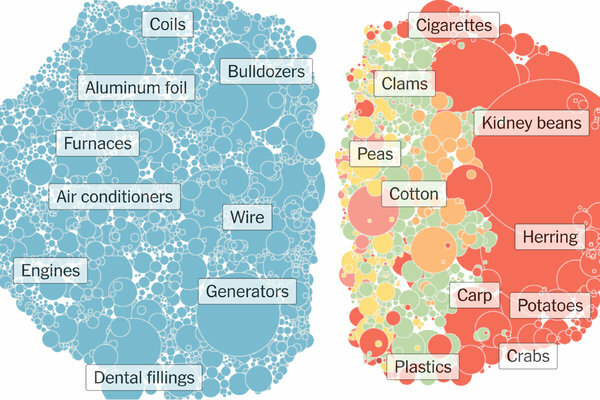 The United States simply imports much more Chinese goods than vice-versa. President Xi Jinping might find himself in choppy waters as the Chinese President has banked his reputation as being a “strongman” that is bent on turning China into a global industrial powerhouse. He can’t afford to back off now. However, the Chinese president is also aware that his economy is slowing. He hasn’t ordered the full withdrawal of Chinese officials from Washington and even after all this, the Xi administration looks to be open to talks.